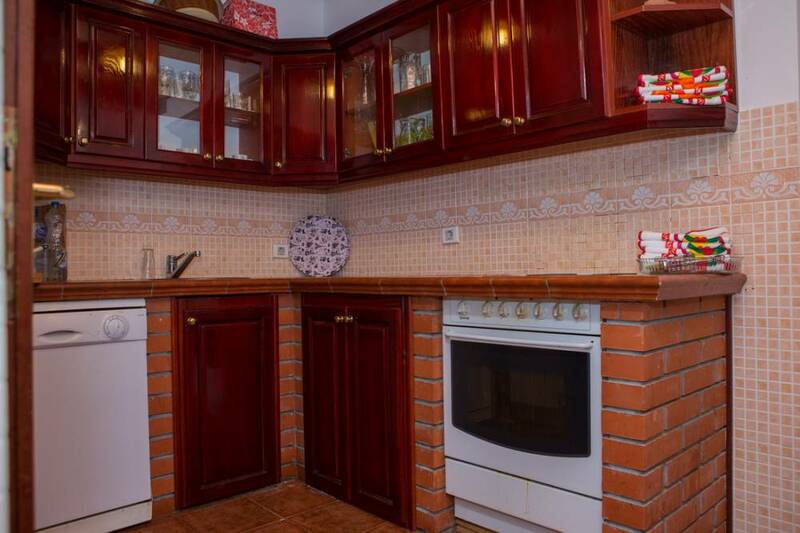 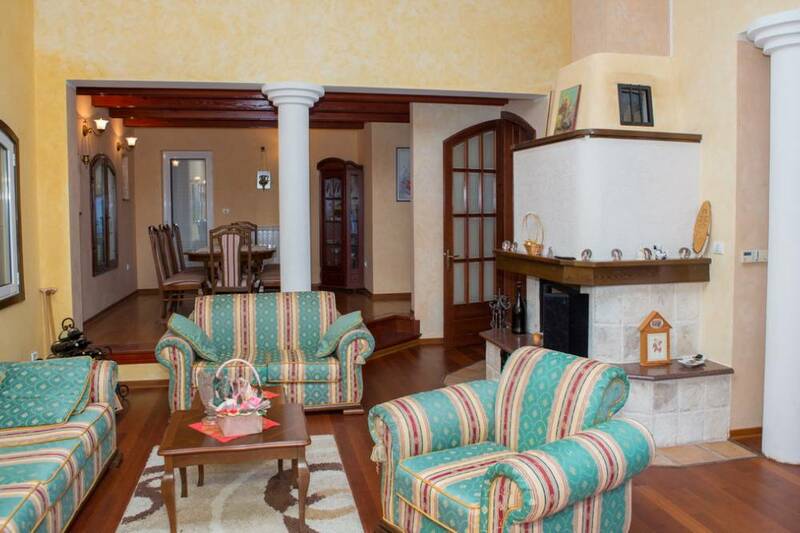 This villa features a balcony, patio and kitchenware. 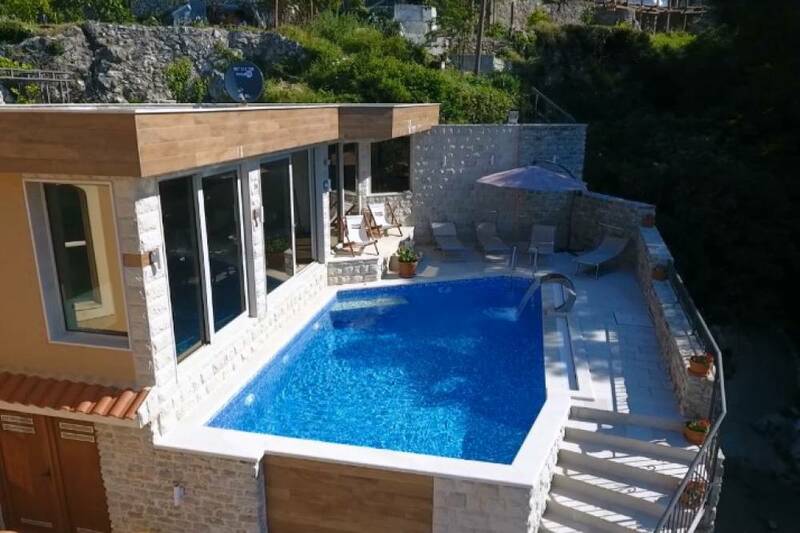 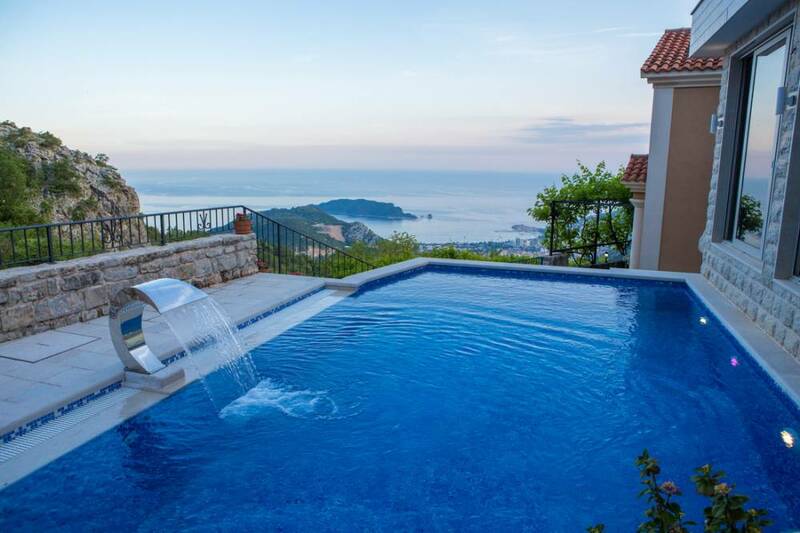 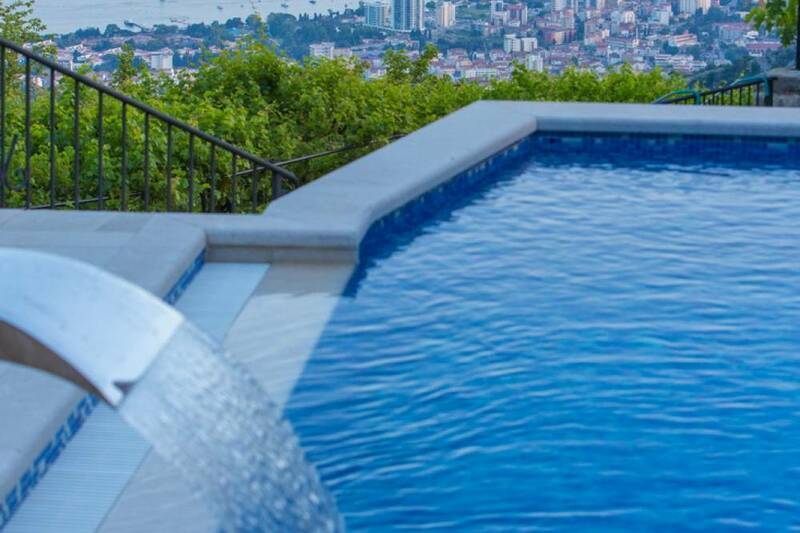 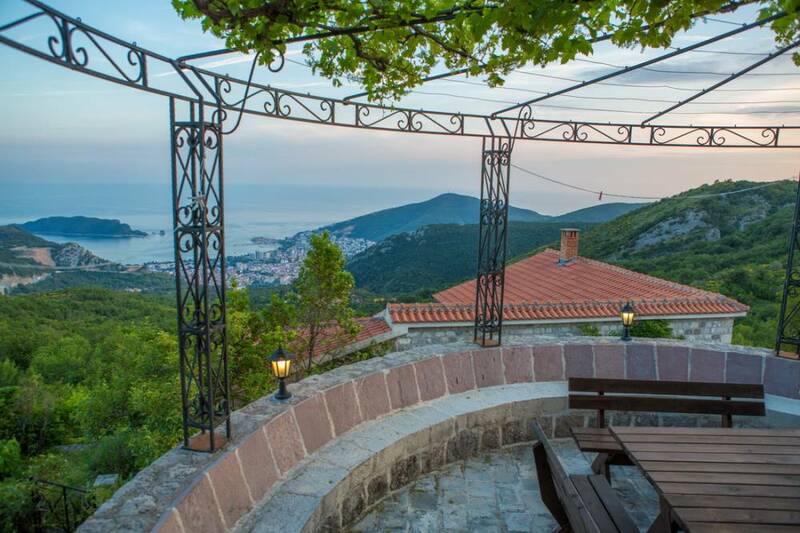 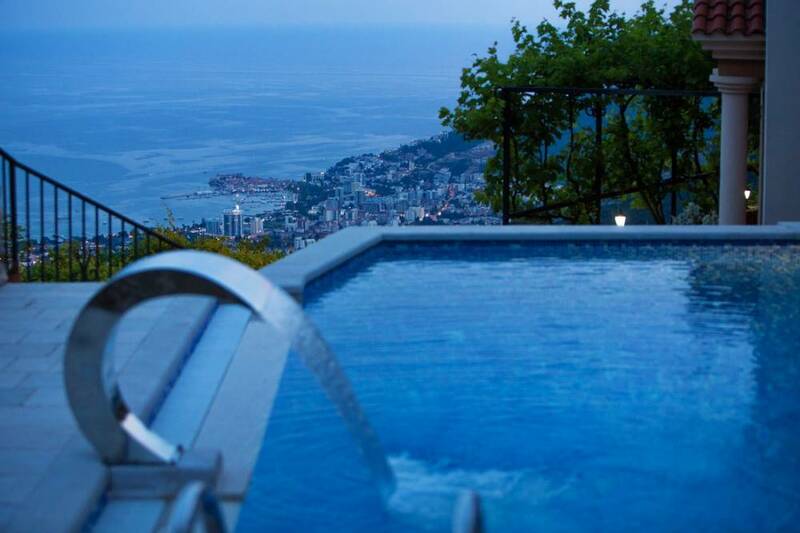 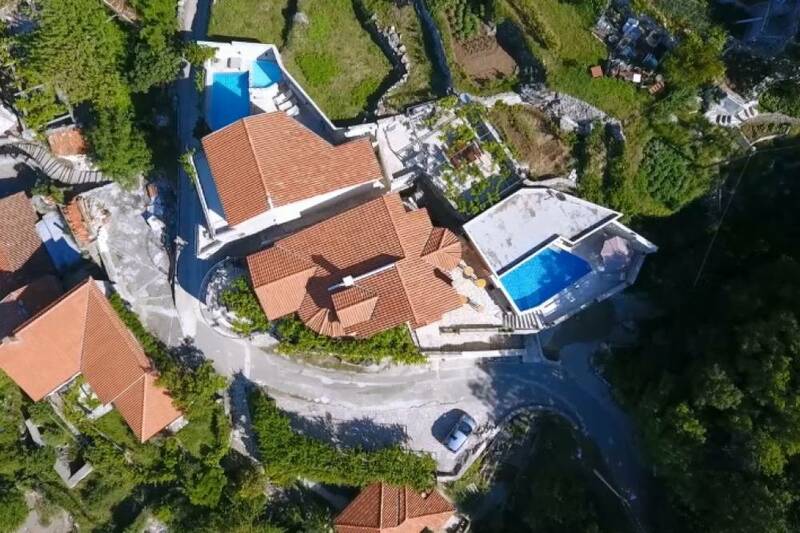 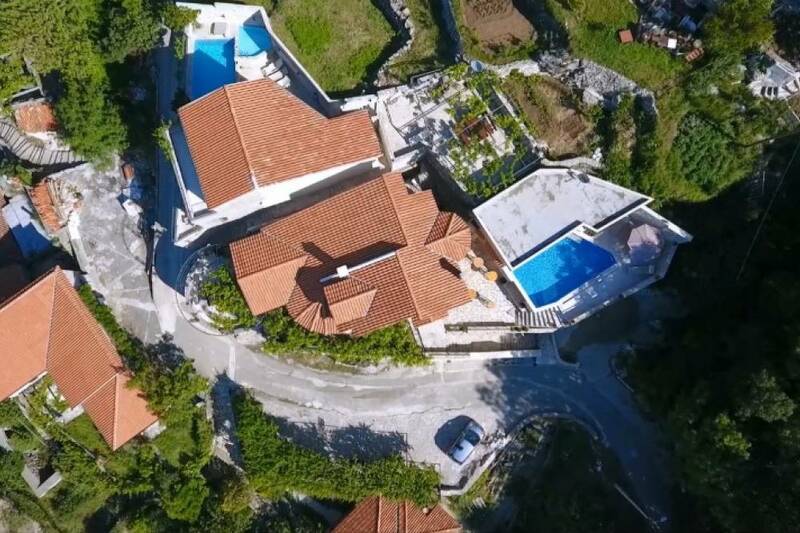 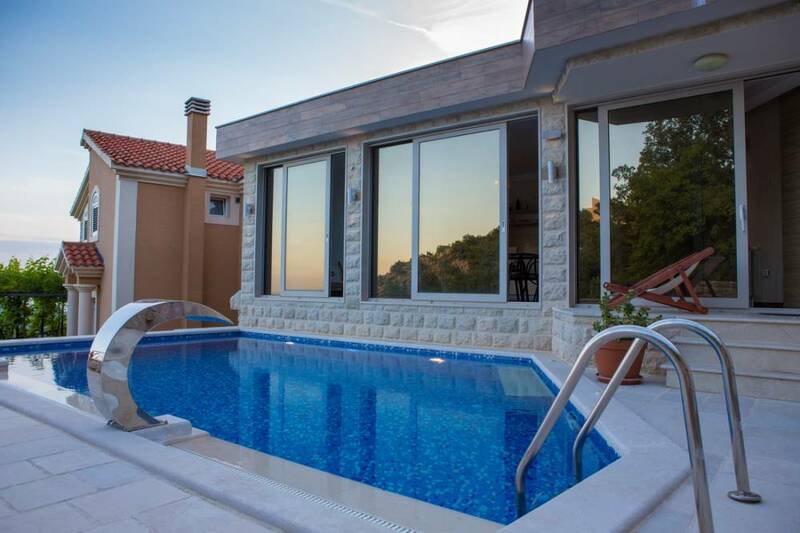 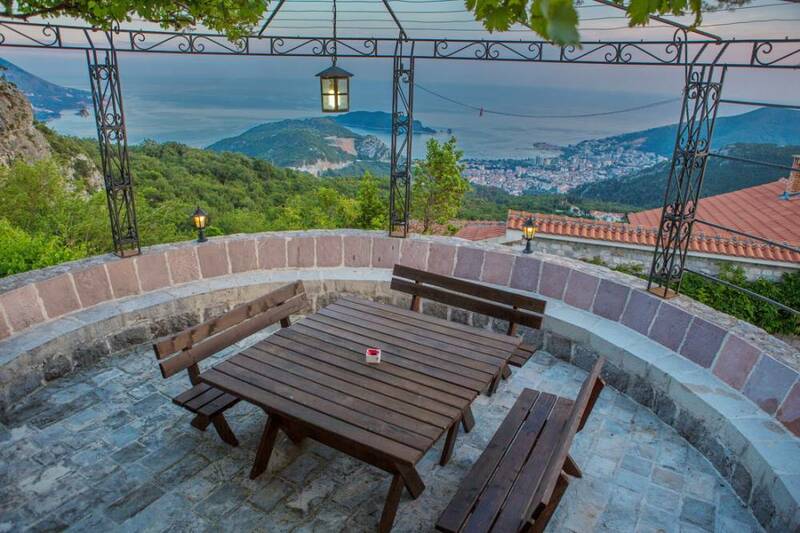 The luxuriously furnished Holiday Home Princess Mary is located in a small place Lapčici above Budva, only 10 km from the town. 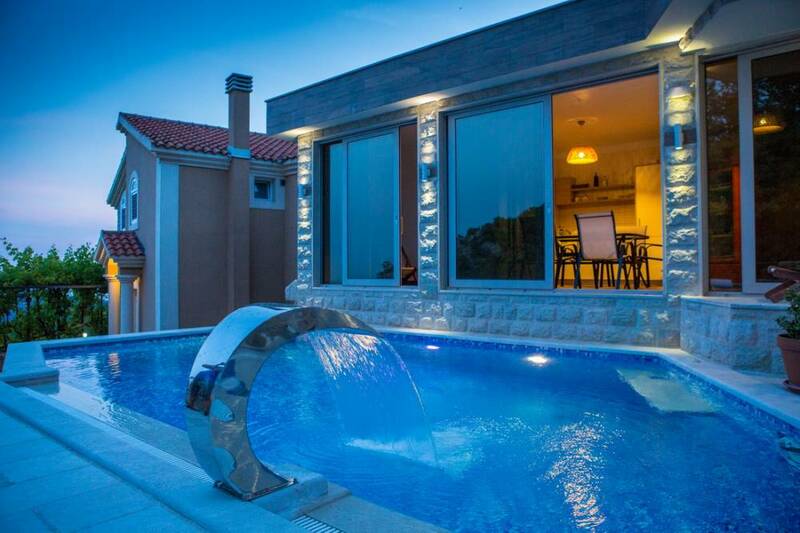 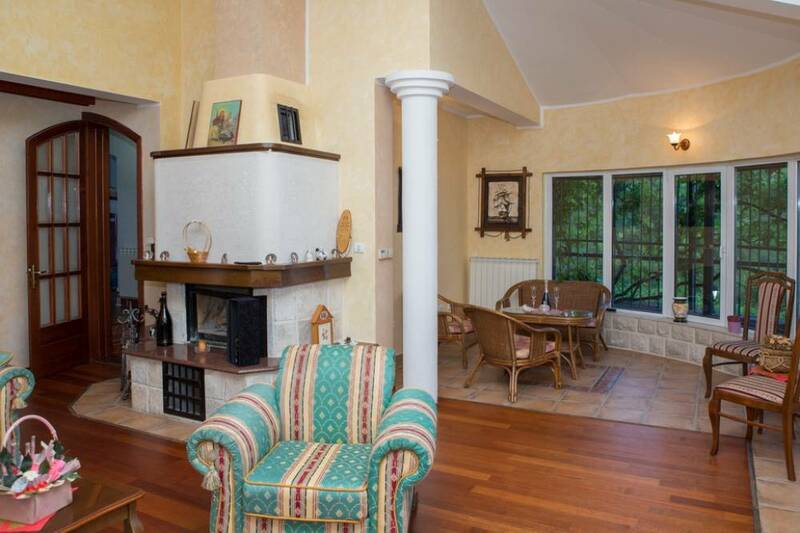 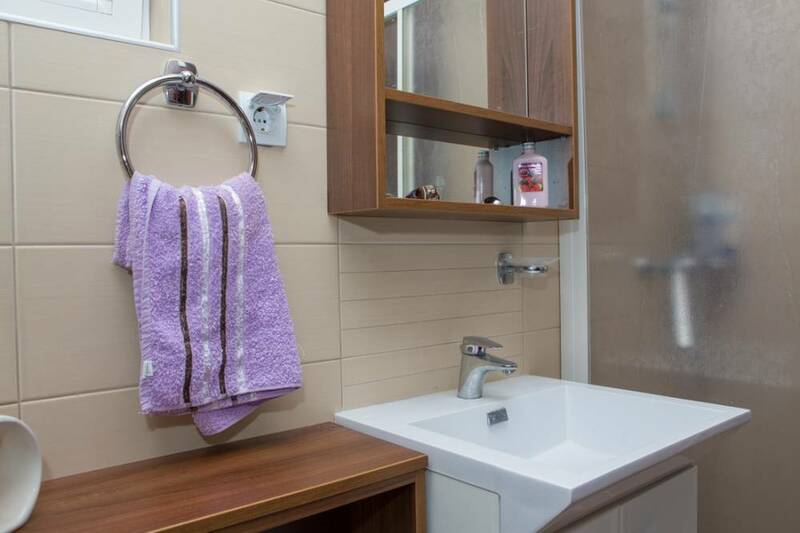 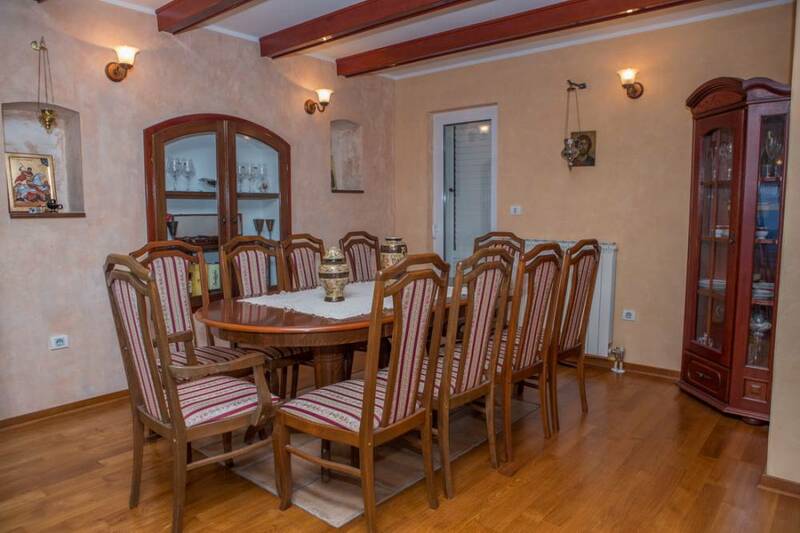 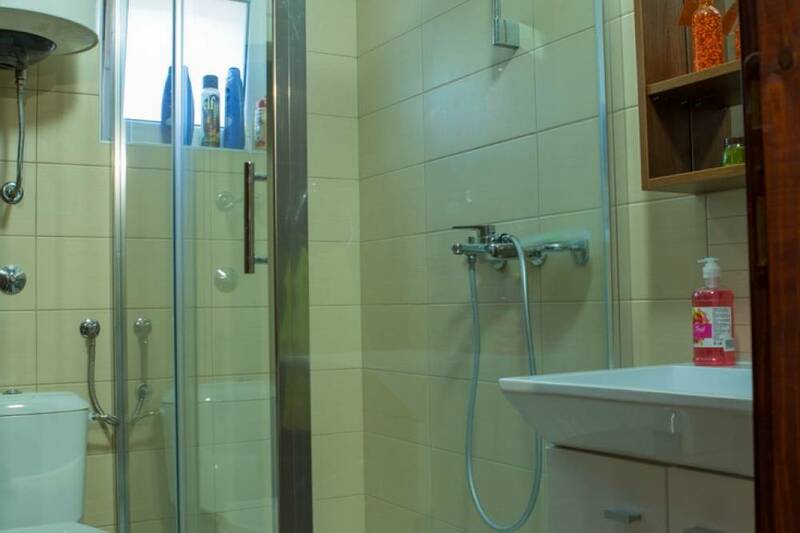 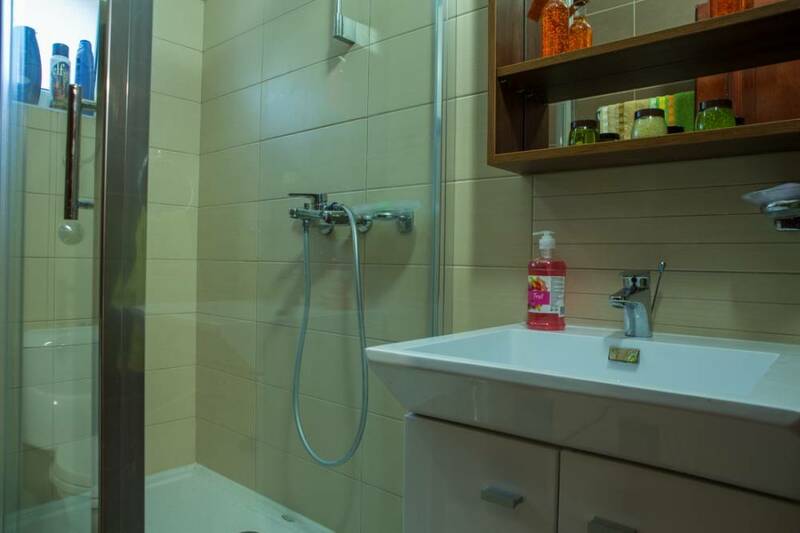 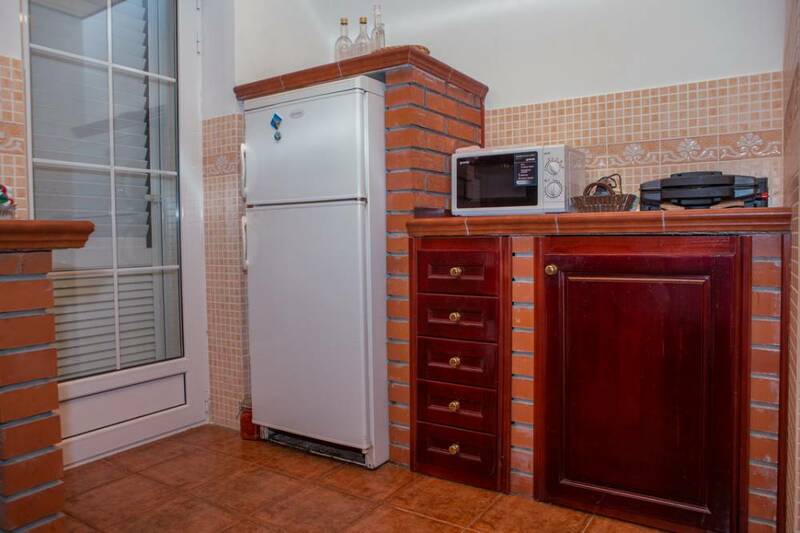 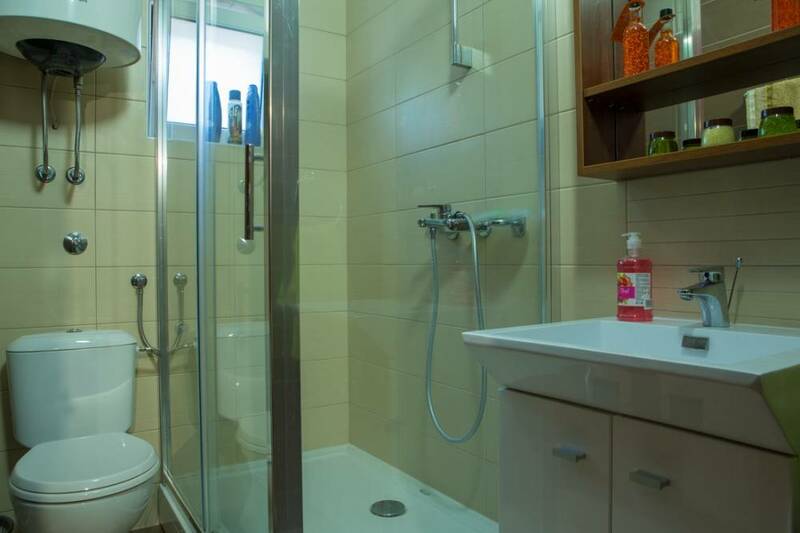 The house has its own swimming pool, private parking space, wireless internet and flat-TV with cable chanels. 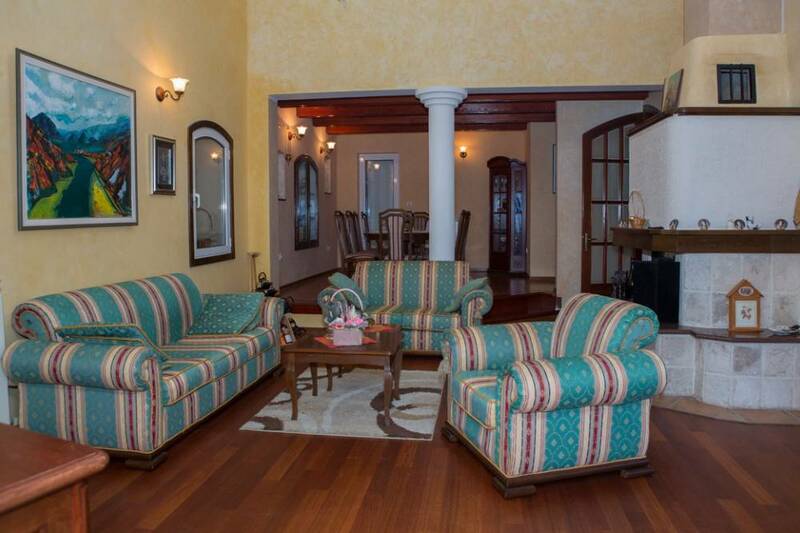 Guests have maximum comfort with three bedrooms, fully equipped kitchen, dining room and living room with views of the Buda Bay. 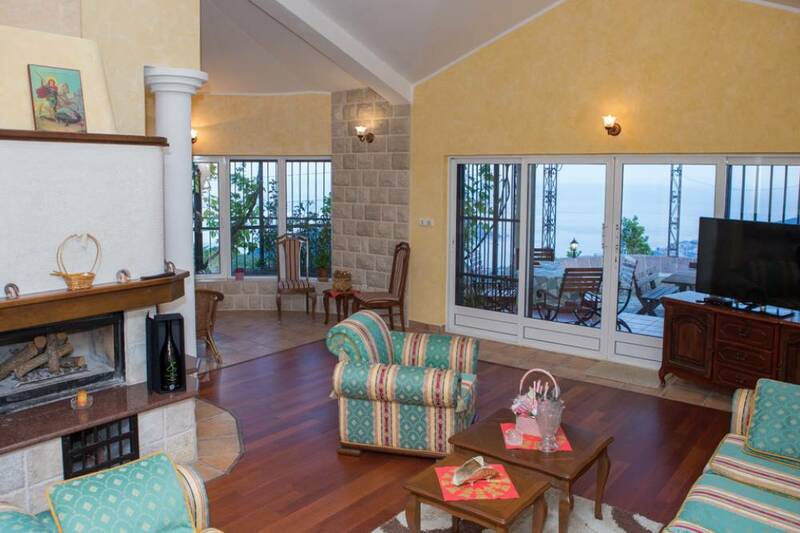 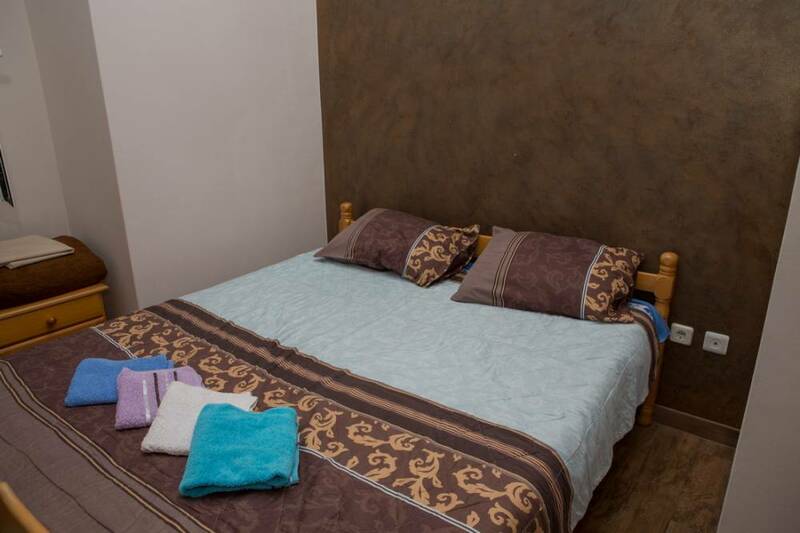 Guests staying at 'Holiday House Princess Mary' have a special privilege to spend their holidays in peace and quiet.